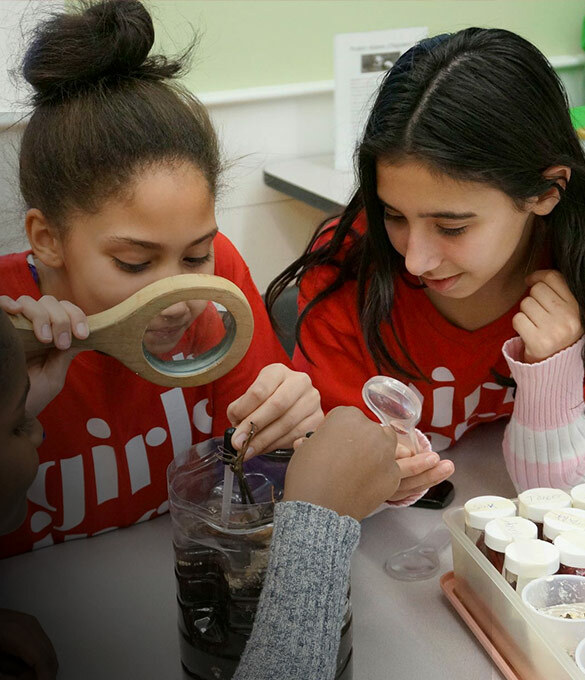 Girls Inc. of the Central Coast delivers life-changing programs and experiences that equip girls to overcome serious barriers to grow up strong, smart, and bold. 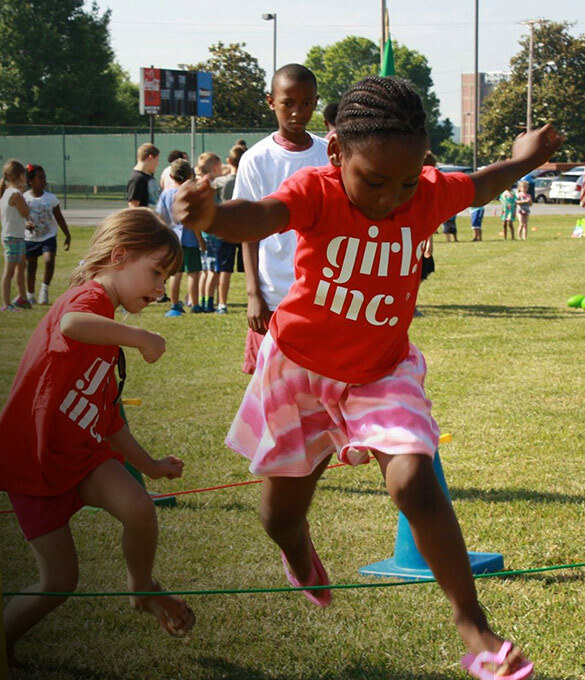 Is an affiliate of Girls Incorporated, a national organization that has been providing programs for girls since 1864. 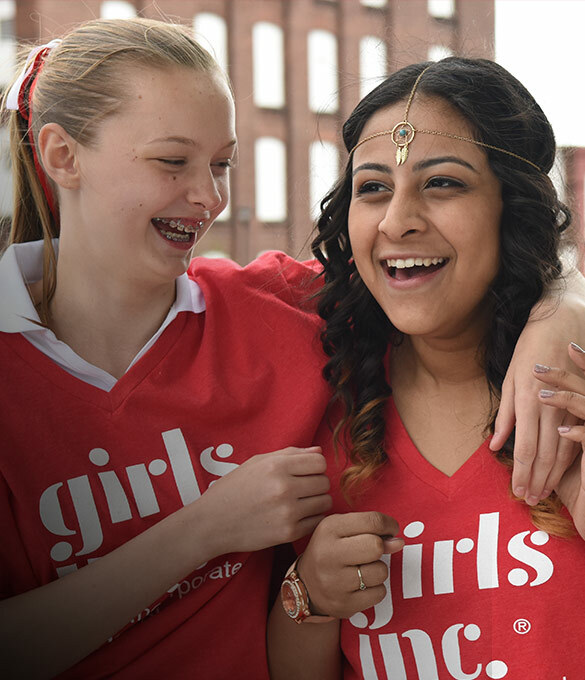 Girls Inc. delivers a constellation of programs focused on leadership and self-empowerment for girls ages 8 to 18. Youth Leaders facilitate these programs at 30 school sites in Monterey, San Benito and Santa Cruz counties.